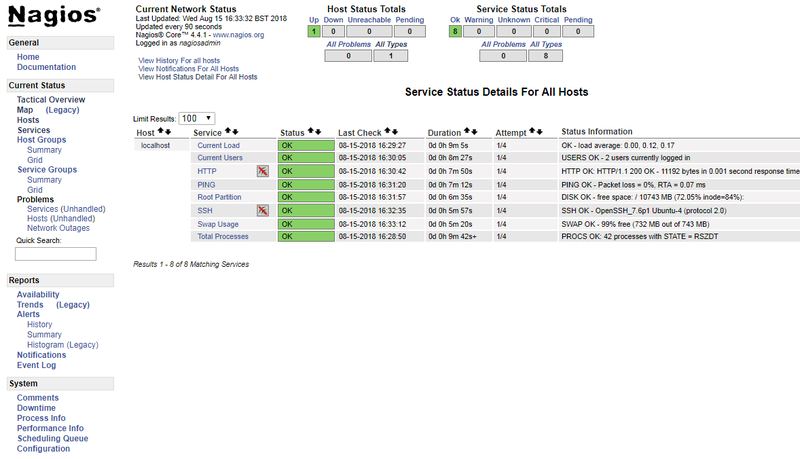 First You need to make sure you have install Ubuntu 18.04 LAMP Server and once you have that follow the next steps. 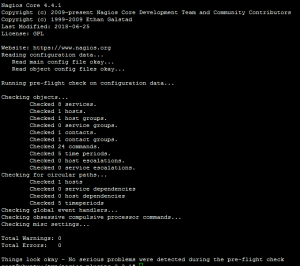 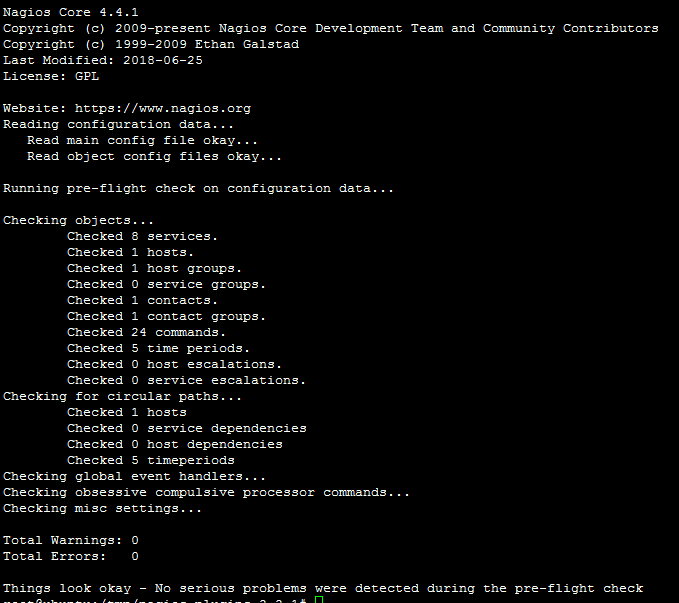 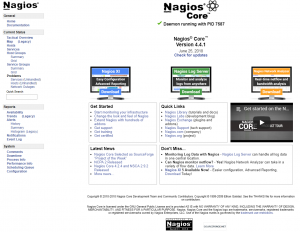 If you are not seeing any errors enable Nagios to start automatically at system startup. 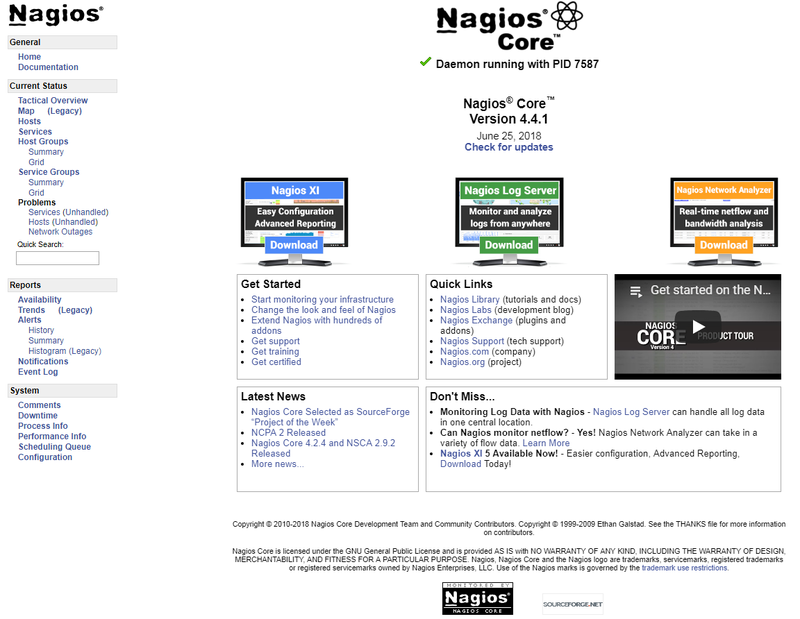 Use the loginame as nagiosadmin and the password created previously.